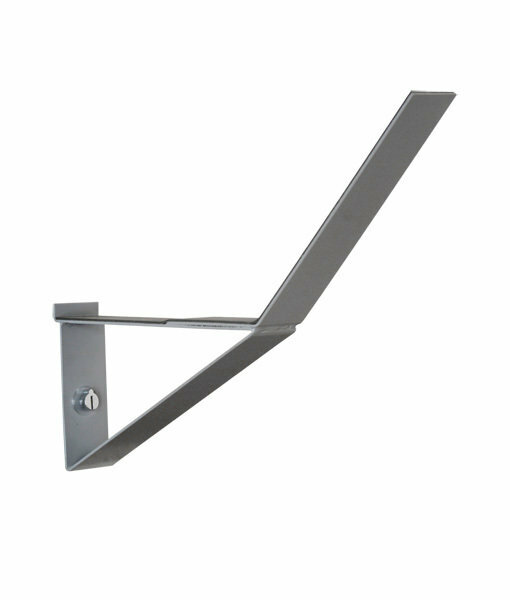 381mm Angle Bracket is a simple storage solution for keeping those large and bulky items out of the way. 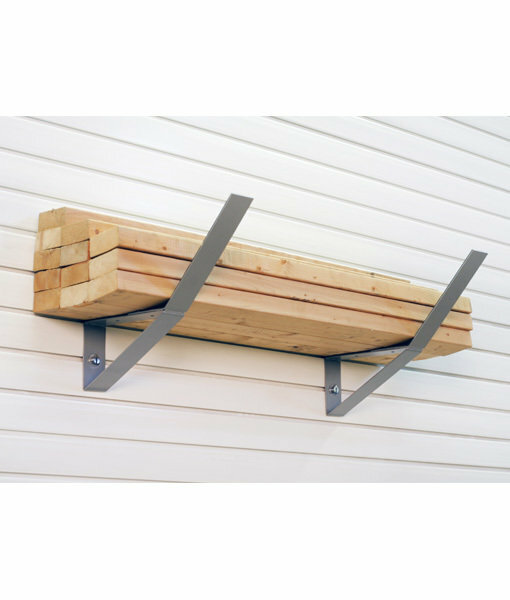 It can be used hold kayaks, Christmas trees, suitcases and more. 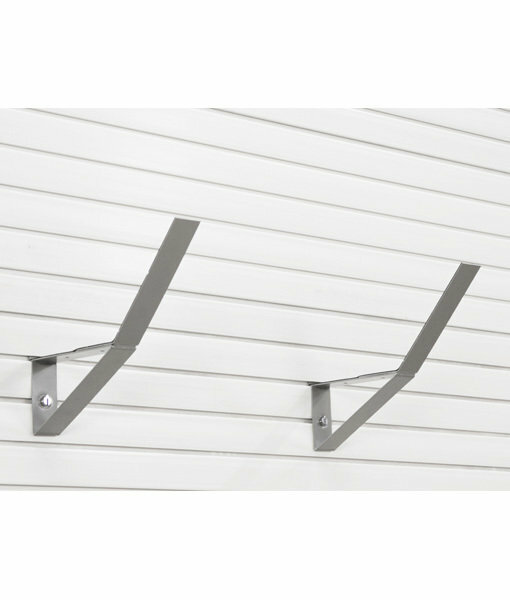 A perfect addition for any garage or storage space. 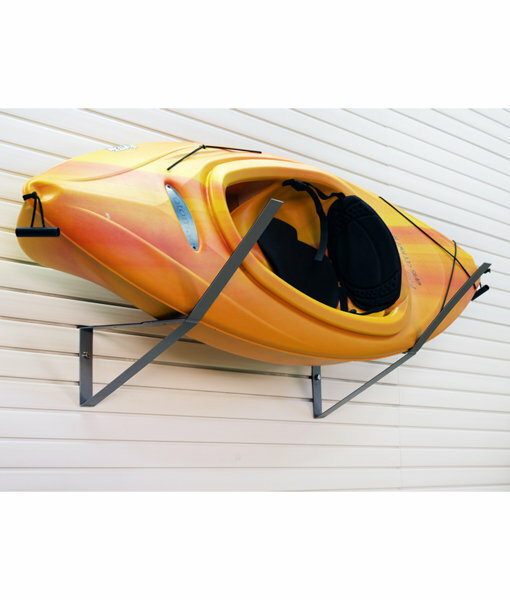 It's also a very popular kayak wall mount.